The media coverage related to vulnerabilities in Linux has been quite immense lately. 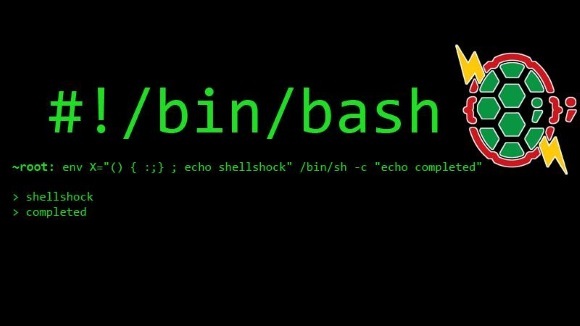 After Heartbleed during the early months of 2014, we had a second major wave of problems based on a very old "feature" in the commonly used bash - Bourne Again Shell - on Linux- and BSD-based systems including Mac OS X. Well, there has been quite some activities and controversial discussion around this feature but it was obvious that it could be exploited and therefore a fix had to be done. Taking into consideration that there are literally millions of systems connected on the internet which are based on a Linux or BSD system, this obviously isn't a quick and easy task to improve. This month's meetup was organised in a joint-venture between the MSCC, the LUGM, the UoM CC and we settled down at the University of Mauritius. Thanks to the organisers and it was again a great experience to be on the campus of Mauritius. Somehow I expected a bit more regarding immediate corrections, advice on how to write better scripts and eventually something related to hardening an OS regarding bash, scripting languages and user-space applications on various Linux distributions, and Mac OS X." Quite frankly, I was kind of disappointed by the lack of practical guidance. I mean... "survival guide" would implicate that you'll learn something to take home or back to the office, and to apply to your web server or office systems, or that you could integrate in your coding efforts in order to improve your skills and to reduce the risk of a system exploitation, don't you agree? Actually, I thought about my statement for some time, but it didn't come out better than this. Yes, I learned about the implications why shellshock is dangerous and that there are patched versions of all major distributions available but apart from that.... I didn't learn anything new in order to be better aware of such situation or to avoid it completely. 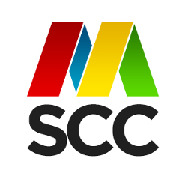 MSCC meetup: Discussion about the bash shellshock vulnerability and practical advice to secure your systems. Both very informative regarding the events as they happened but same like own observation there's clearly a lack of guidance after all. Discussed, dusted and off to new discoveries! Handing over your Droid to one of your children might be an option to entertain them but be aware that one of the highest revenue is generated by advertisement, app and in-app purchases. Sometimes, this might be kind of surprising for you to discover that your credit card has been charged.